April 13, 2018 / Bianca Buliga / Comments Off on 80 Student Teams Applied for Semi-Finals, Find Out Which 36 Made the Cut! For the past year, students from all over the country have been formulating solutions to some of the world’s most pressing issues. They’ve been rapidly prototyping solutions, iterating through customer feedback, launching a go-to-market strategy, and defining scalable business models with the help of their teachers and SEED SPOT mentors. The end goal? Pitching at High School Demo Day on Tuesday, May 15th at the Herberger Theater in downtown Phoenix (RSVP here). Congratulations to these 36 teams for their hard work, their ability to think outside the box, and their commitment to making their communities a better place. To the teams who didn’t advance to Semi-Finals, we are still so proud of your willingness to #DreamBig. We hope you continue working on your venture and apply again next year. The world needs more creators and founders who have your relentless spirit! 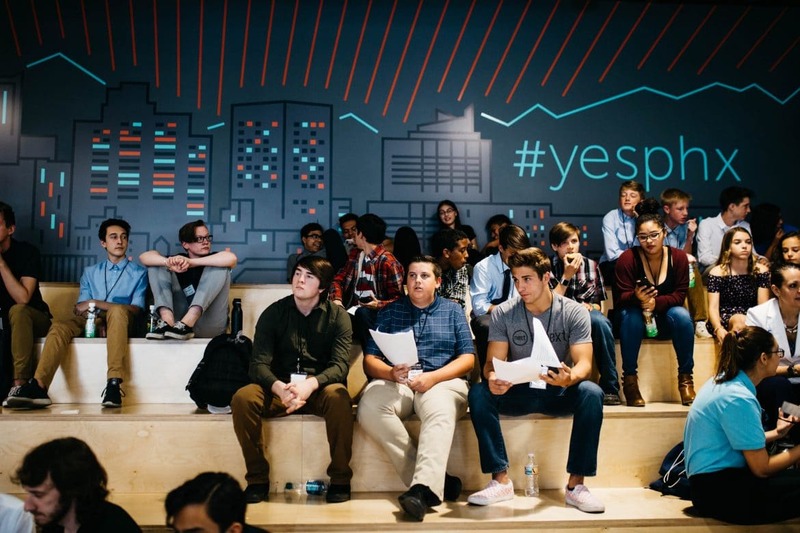 A quick note about Semi-Finals: student teams will meet at Galvanize Phoenix at 5pm. Students, teachers, and chaperones are responsible for their own transportation and parking, so please plan accordingly and drive safely. 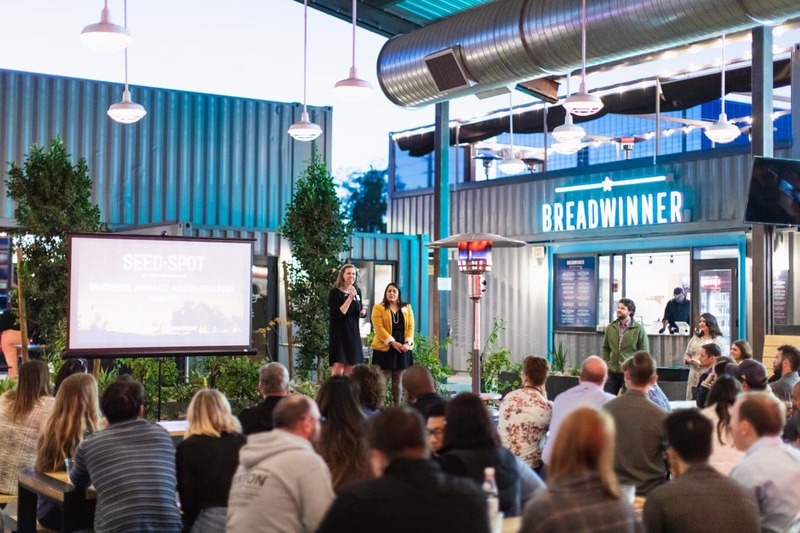 From 6-8pm in various break-out rooms, ventures will have just three minutes to pitch using their pitch decks and two minutes to answer questions from their panel of judges. While students can expect light snacks, they should pack their own water, snacks, and dinner (especially if they have dietary restrictions). 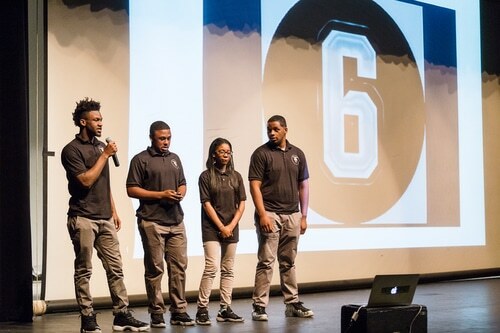 On Wednesday, April 18th (the day after Semi-Finals), the top 15 Finalists for Demo Day will be announced via email and on the SEED SPOT Schools website. 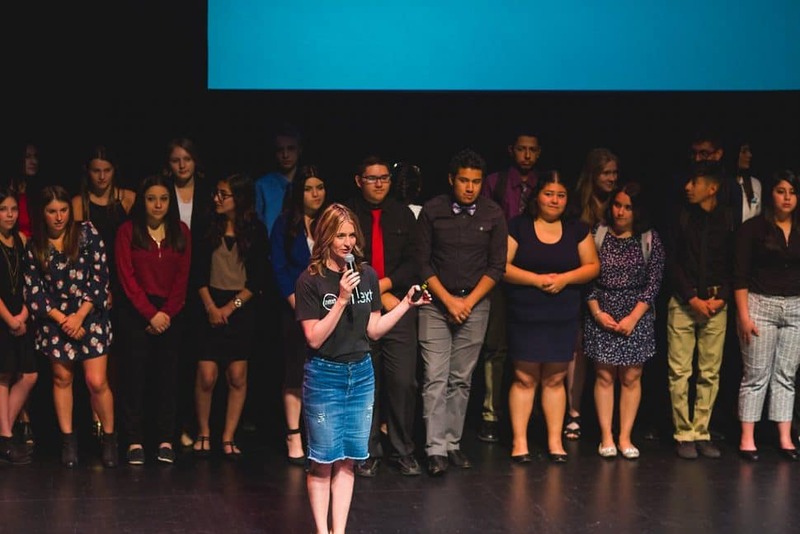 Selected Finalists will be pitching their ventures at the Herberger Theater on Tuesday, May 15th for a chance to win cash prizes. This event is open to ALL community members – you are formally invited to cheer students on, give them lots of high-fives, and get inspired by their unbelievable ideas for sustainable change. Space is limited, so reserve your ticket here and spread the word! 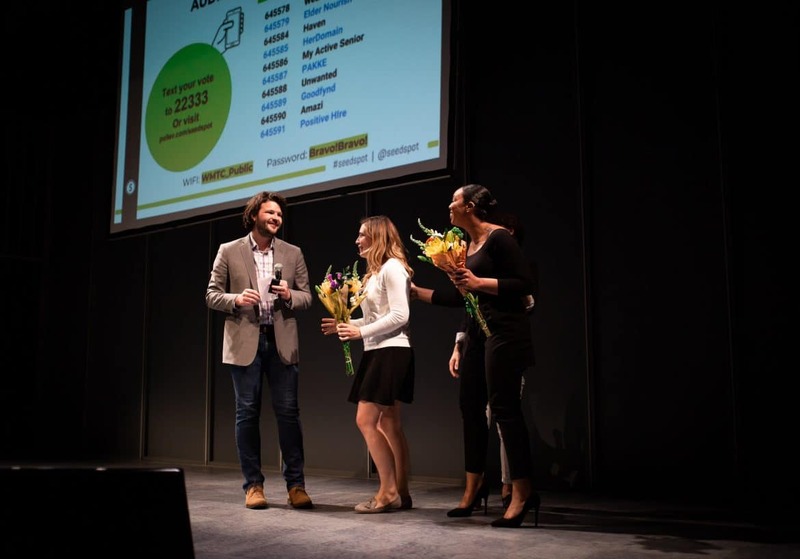 Your students could be pitching at High School Demo Day next year!